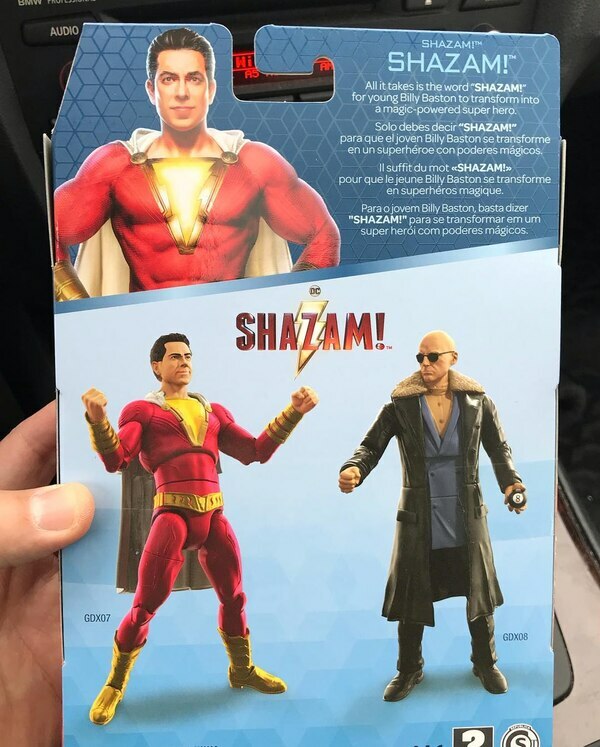 UPDATE: Cincy Nerdman has posted some more images for the Shazam Multiverse figures being found at Target stores in OH. 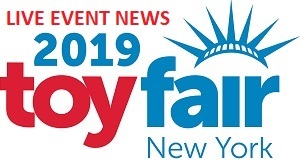 The new images give us a look at the back of the packaging which confirms there are only two figures and no Collect-And-Connect additions. 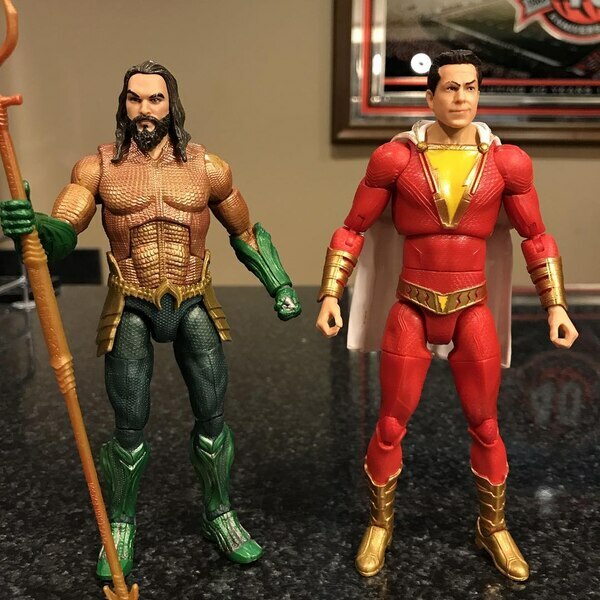 He also posted some out of the package images for Shazam. 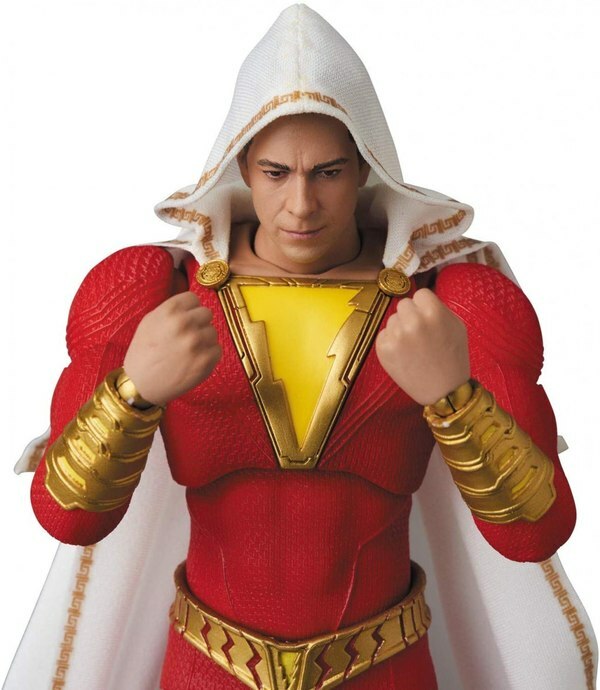 While 2020 is looking like the year for McFarlane Toys when it comes to DC Comic based collector figures, Mattel still has some time with the license and with that we can see here thanks to Skywalker, they will be doing some Shazam movie figures for their 6" DC Multiverse line. It looks like there will only be two figures in the wave which includes Shazam himself and Dr. Sivana. 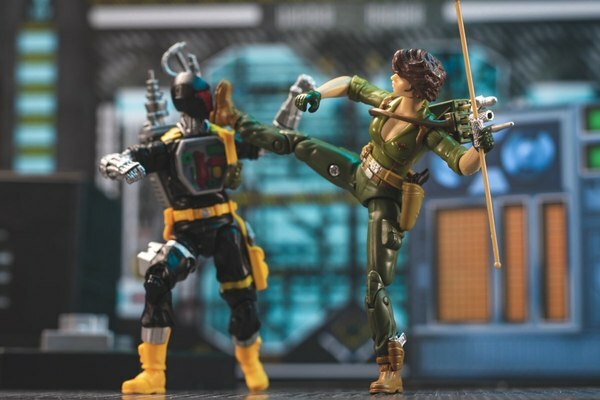 While we can only see the front of the packaging here, it does not appear these figures include any kind of Collect-And-Connect pieces. 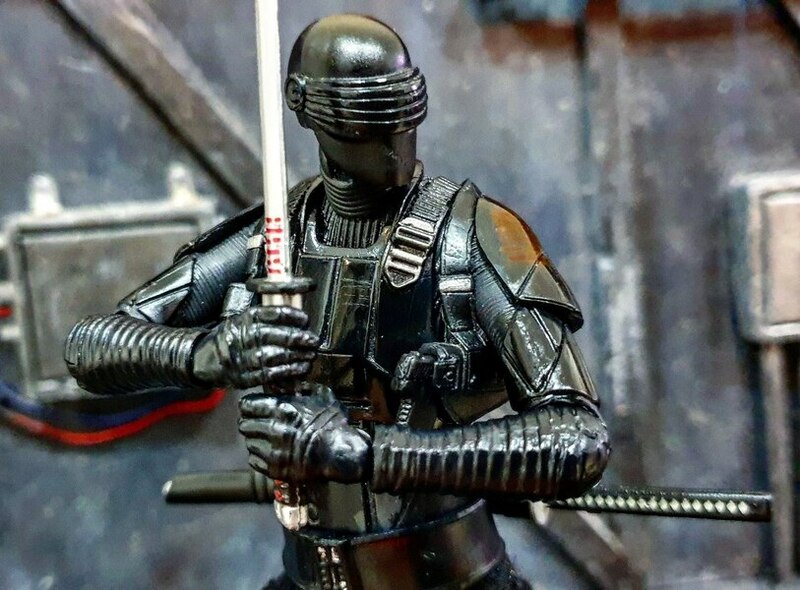 Skywalker reports these showing up at a Walmart store in OH. 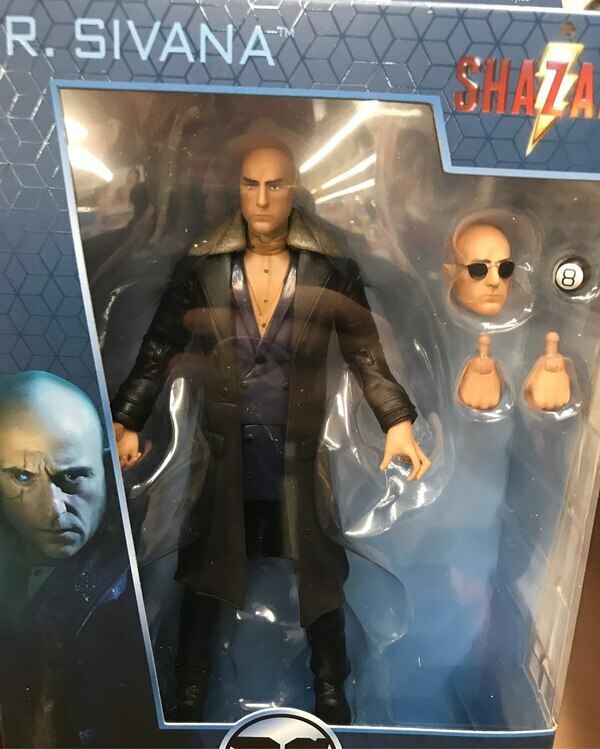 I saw these at Walmart yesterday too but still no previous Multiverse lines anywhere to be seen, no Lobo Wave, no Gotham by Gaslight. 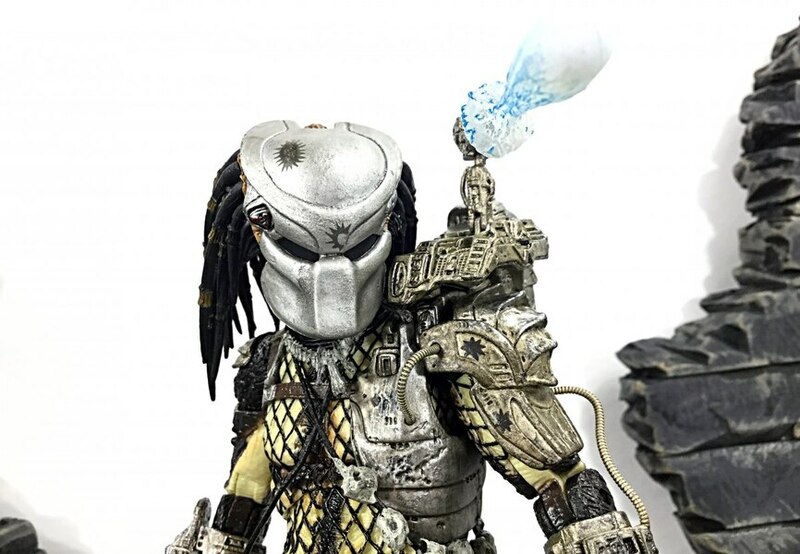 I understand they want to get the toys out before the movie (I always like seeing the toys out on shelves before the movie hits theaters! 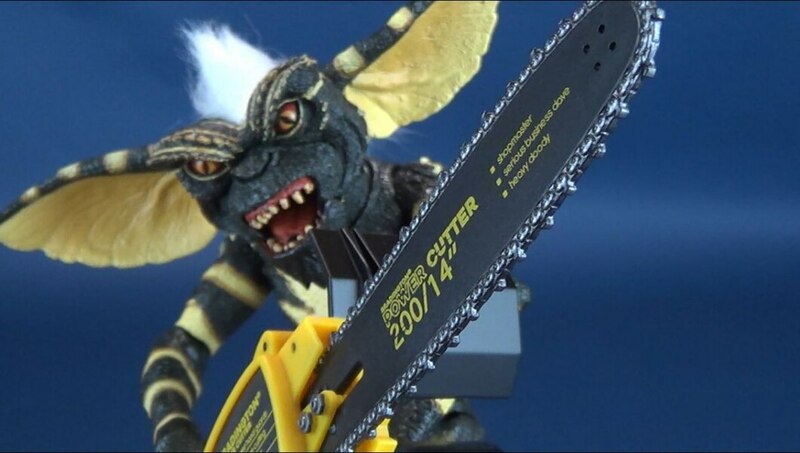 )...but c'mon Mattel, get going with it before the end of the year! Just saw these at my local WalMart a few days ago. 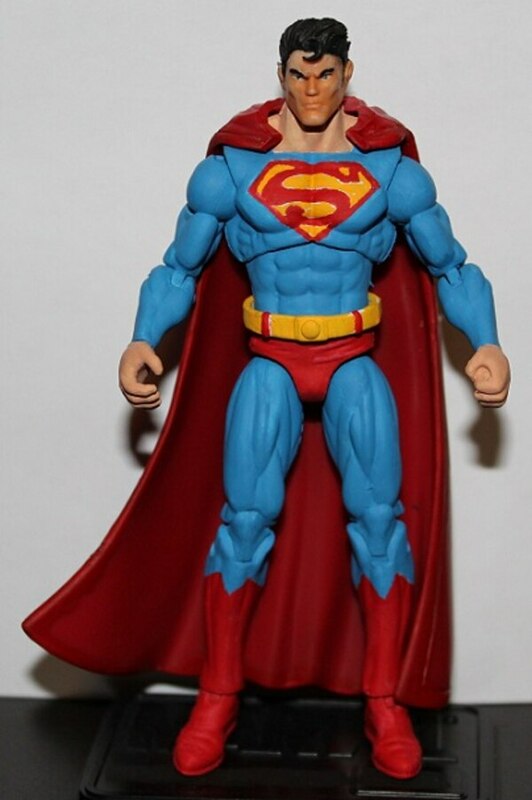 All of the Shazam figures had weird paint apps on his face. 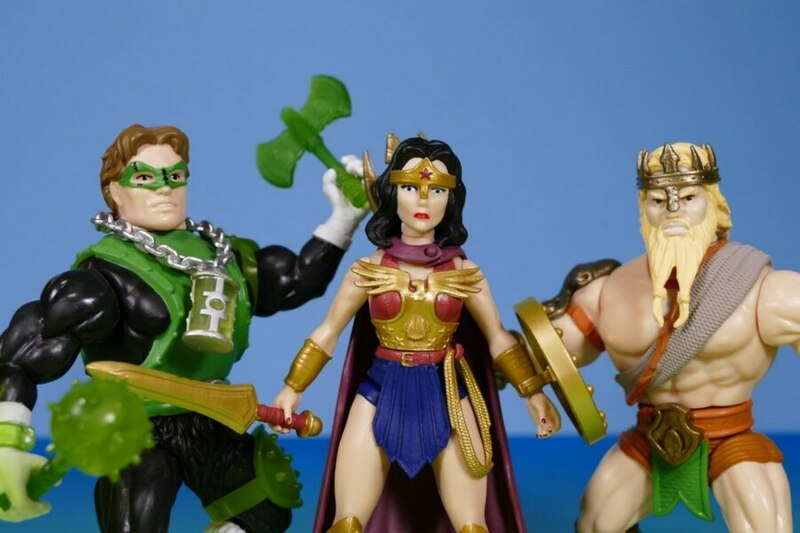 Mattel's qc is all over the place with their Multiverse line. 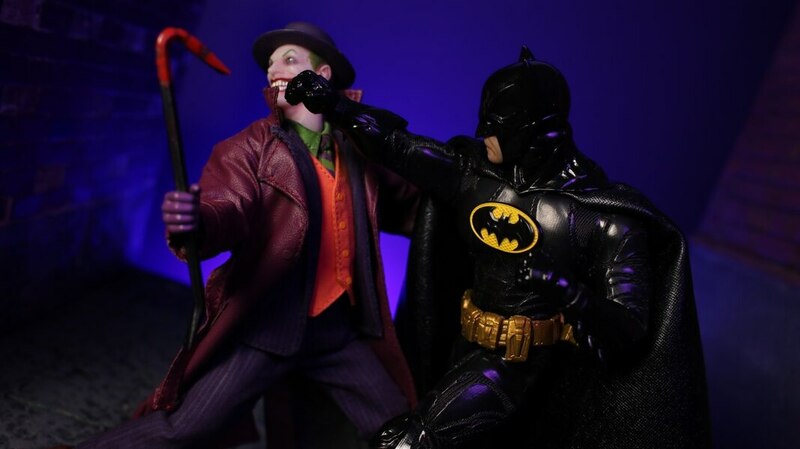 I'm glad Mattel is losing the DC license. 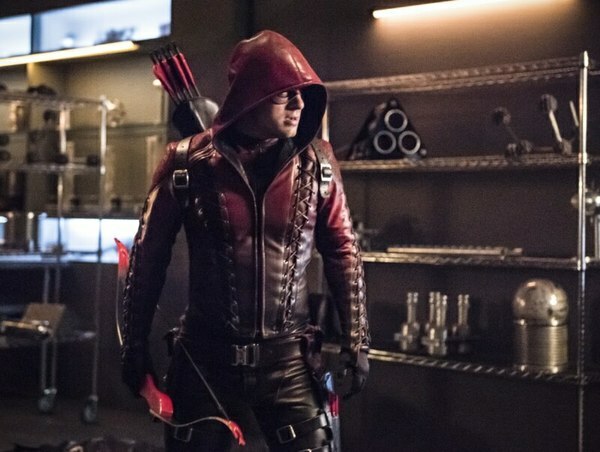 They really have botched it. These look pretty good. 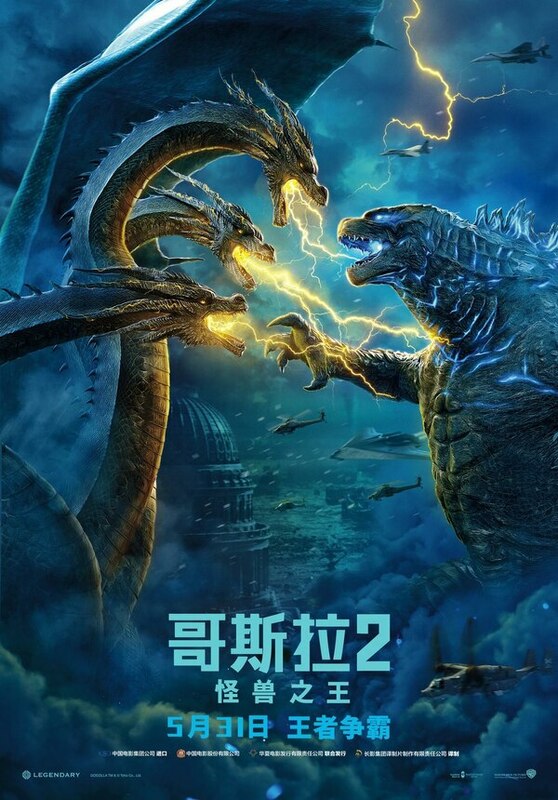 Wish the movie looked better. 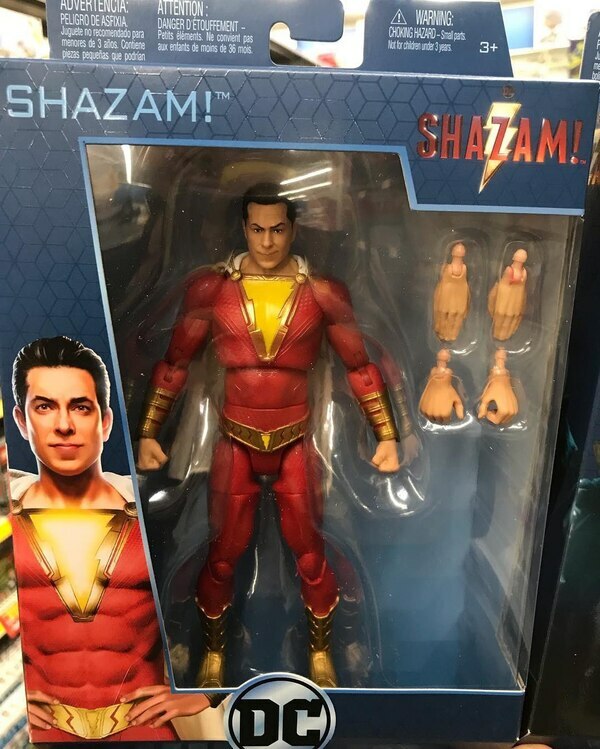 Found Shazam at the Walmart in Burbank today. Didnt get it myself. 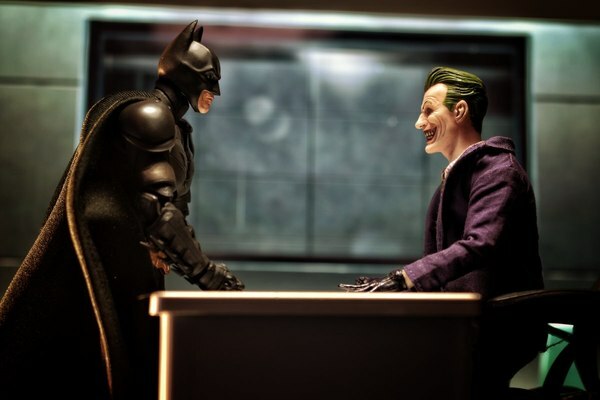 Ive moved over to mafex for DC figures. 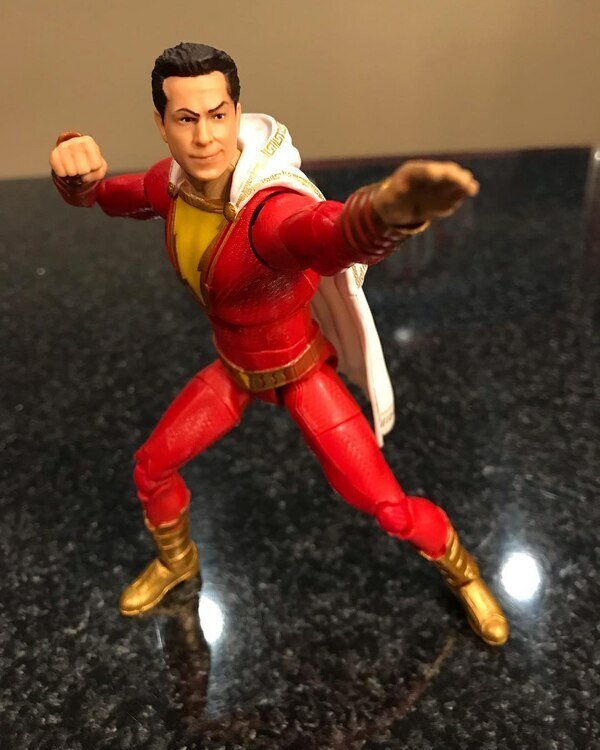 I wonder if that eyebrow on Shazam is going to be like that for all figures or if on the few we've seen so far they just had some unfortunate paint apps. It just looks like one of the eyebrows is too close to the nose.It's pretty cool that Cincy was one of the first to get these though. Ohio seems to be the first to get these. 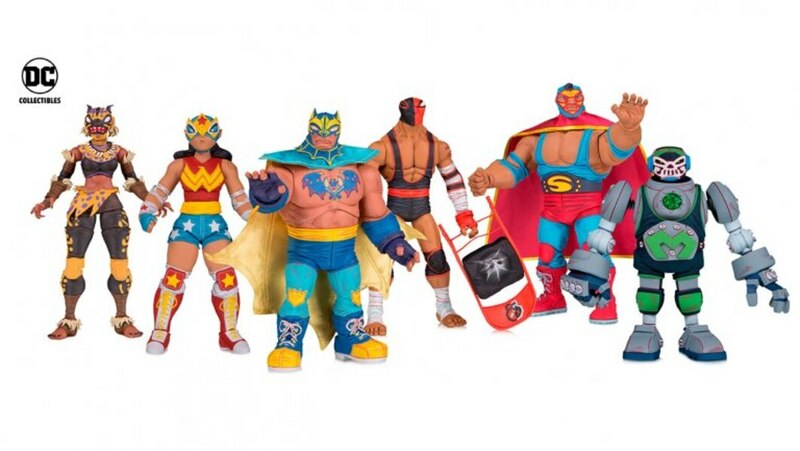 These look pretty cool, it seems Mattel was finally getting on the right track too bad it's a case of too little too late. Yeah, I'll definitely be picking these up. Kinda disappointed in the short wave though. 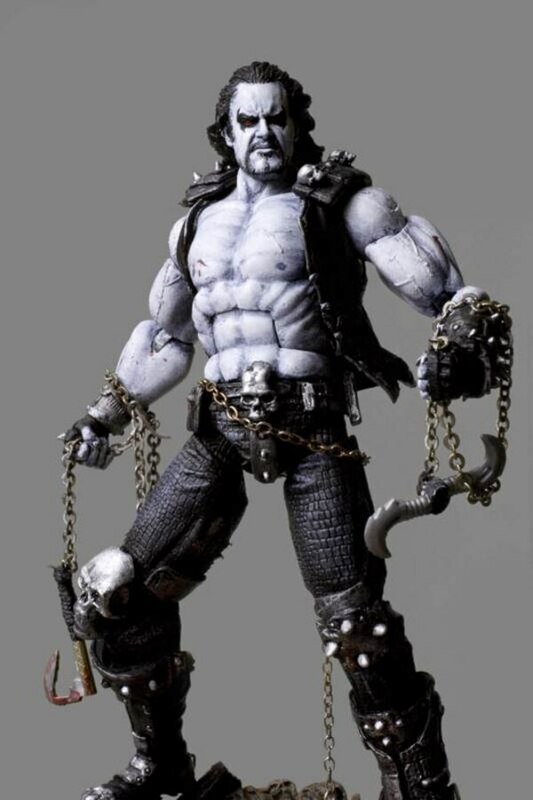 Then again, without having seen the movie, I don't know who else they COULD make a figure of, even the villain is apparently wearing street clothes. Maybe SJWizard? On the other hand, I'm not exactly surprised either. 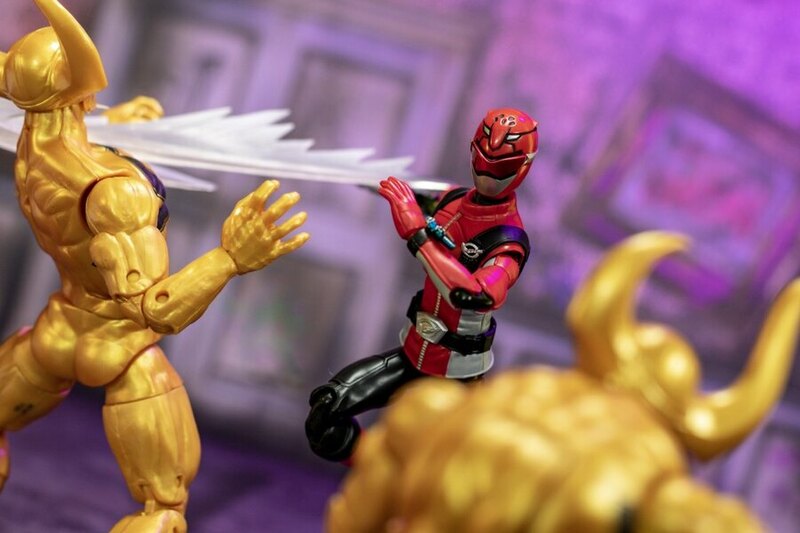 The last few years Mattel's efforts have rarely risen above half-@$$ed. Did any of us truly think their efforts would improve now that they've lost the job . . . twice. Work ethic is great and all (IF you have one), but once you get your pink-slip and security is escorting you from the building, you aren't looking to put in your best work. Im actually relatively impressed with the likeness on the Shazam figure, itself... But, I have to echo whatFASVB stated above, that an alternate head wouldve been nice. 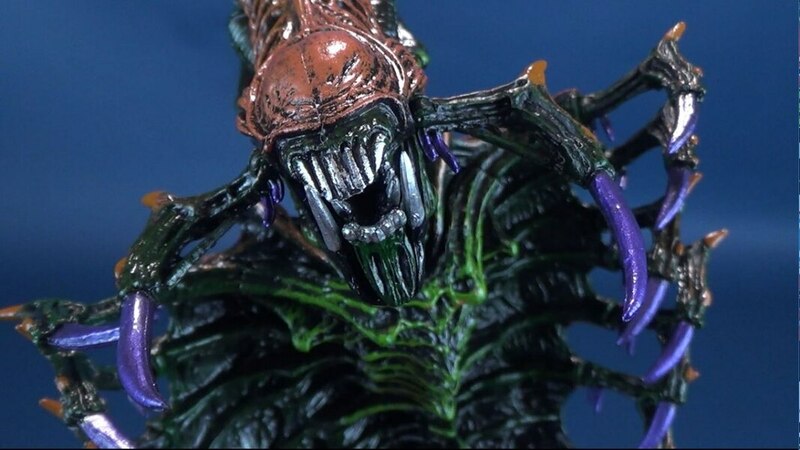 So as to not have the figure stuck with only that one particular, Paul Rudd,Ant-Man-esque expression.